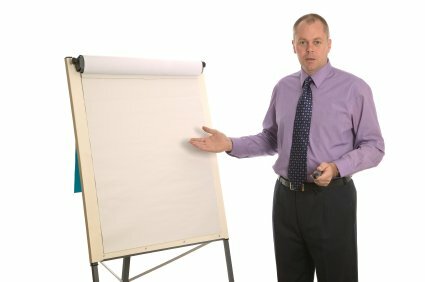 What goes into making exceptional customer service training? Is it the buzz it creates? Is it the results it achieves for your business or organisation? Is it the energy it creates in the participants? Is it the ability to see things afresh and from the customer's point of view? Is it the difference the customer feels? Well, it could be some or all of the above. After all, the action people take after the training and the outcome it produces for the organization is what defines successful training. 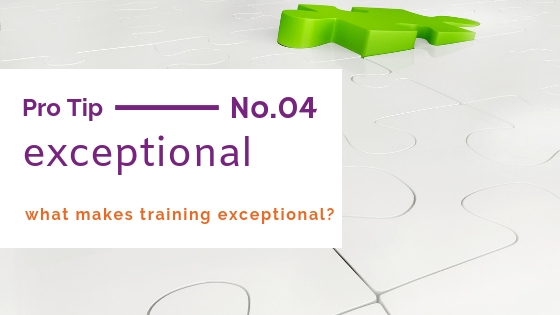 What makes customer service training exceptional, what has inspired and motivated you? Is it the training material? ,the training content; the activities , the role plays , the games and exercises? Or is the trainer more important? Their ability to bring the material to life? To make it relevant to the group they are working with? Their understanding of learning styles? How well they interact with the group, building credibility and overcoming resistance to the key messages in even the most long serving customer facing people. We are really interested in finding out what our visitors think, and so we're enabling you to share your thoughts, perceptions and ideas with the world of customer service trainers who stop by here. Have you experienced exceptional training in the world of customer service? Then tell us why it was good and made a difference for you. How did it leave you feeling, and how long did the inspiration last? We've all had those light bulb moments, even if it only sometimes comes to us after the event. Did it change the way you deal with people, how you felt about your role in the organization, or how prepared and delivered as a trainer? Use the form below to showcase the customer service training you've delivered or received and / or to discuss what you think goes to make customer service training exceptional. Internal or external trainers, this is an opportunity for you to promote what you've achieved. Our only proviso is that the editorial team must feel that the article is useful to our readers, and at least 400 words long. We think the preparation and opening a session well are essential - but what about you, what do you think? Have a great example to showcase, or an opinion to share?